It is our belief at Blue Orchid that collaboration and community are the keys to productivity. To that end, we invite you to visit these sites for helpful information, useful services, or just for fun. Please note: some of these links are affiliate links, which means we get a little money if you click through. They wouldn’t be on the site, and we wouldn’t recommend them, if we didn’t use them or believe in them. This site is hosted by SiteGround. Outstanding web hosting on a variety of platforms, there are multiple server locations providing unmatched speed and advanced security. Their customer service is fast, friendly and knowledgeable. AppSumo helps entrepreneurs find great solutions to their professional needs through handpicked daily deals. It’s a distribution channel for companies that help entrepreneurs start, grow, optimize, and scale their businesses. Want to learn something new, like how to build a video game? Or a website? Or an app? 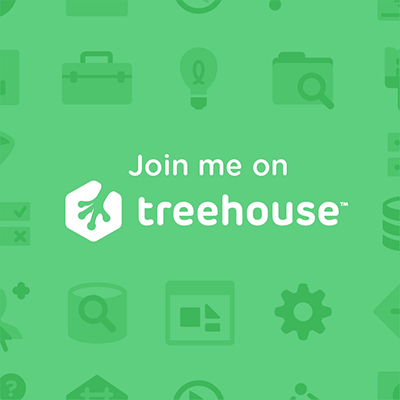 Treehouse brings affordable technology education to people everywhere in order to help them achieve their dreams and change the world. WordPress, of course, is our platform of choice. Beautiful designs, powerful features, and the freedom to build anything you want. 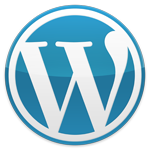 WordPress is both free and priceless at the same time.